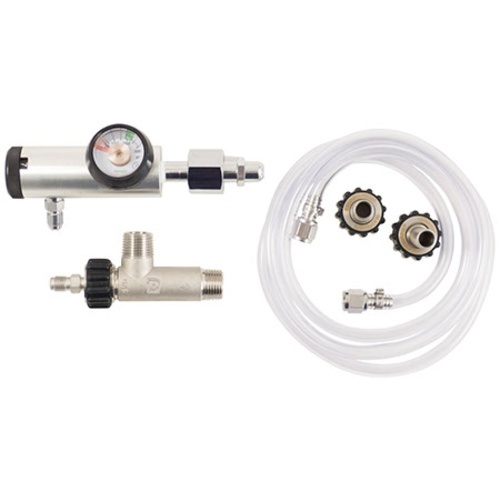 Get your yeast started right by providing the perfect amount of dissolved oxygen in your wort. Proper oxygen levels reduce lag time for the yeast to get started and helps prevent off-flavors from stressed yeast. 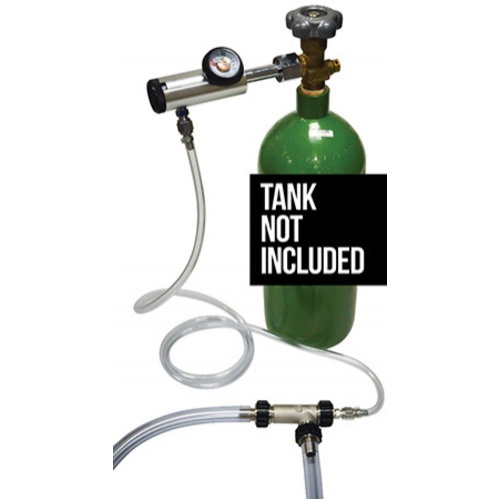 Note: Oxygen tank not included. My aquarium pump quit and I am looking to upgrade. My last couple batches have come out great after oxygenating the wort on it's way to the fermenter. Make sure you have a pump moving the wort to the fermenter though. Gravity won't transfer your wort fast enough so you'll be wasting a lot of O2. Game changer for great fermentation - had the best floc and fermentation every on very first batch. Zero off flavors from struggling yeast. This is a great way to oxygenate wort as it exits the chiller and enters the fermenter. Simple to set up, simple to use, simple to clean. 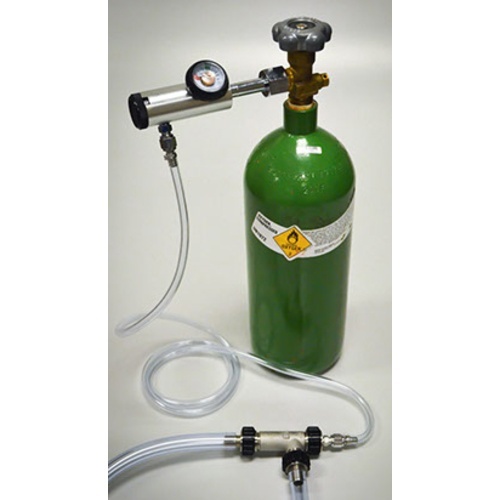 I had a cheaper O2 wand that ran through disposable oxygen bottles quickly. It always found a way to leak. This one does not have that problem as you can turn off the tank when you are done. Much less waste! I use it with a wand I purchased from More Beer (he OxyWand 0.5 Micron). I can't say I'm crazy about the wand. It is too long for my needs. Be sure that you have the proper hose for any wand you may decide to add. This was a great tool that I should have purchased years ago! Makes oxygenating a breeze!! !